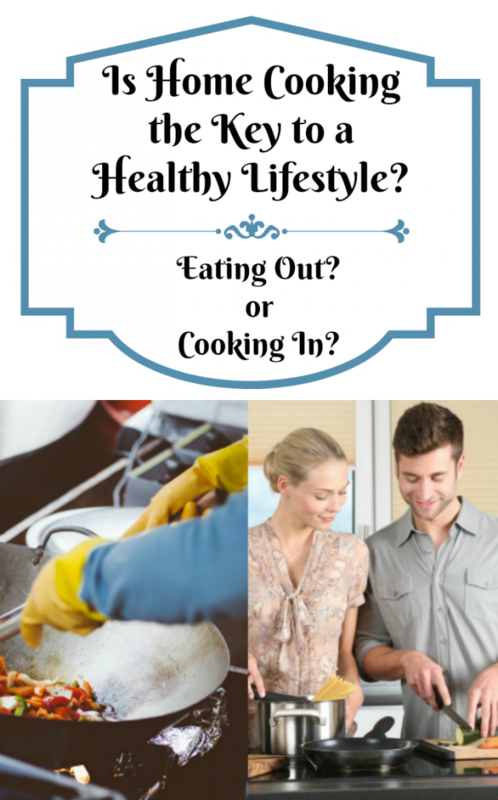 Is Home Cooking the Key to a Healthy Lifestyle? Recently the Johns Hopkins School of Public Health reported on a study investigating the effect of cooking meals at home. 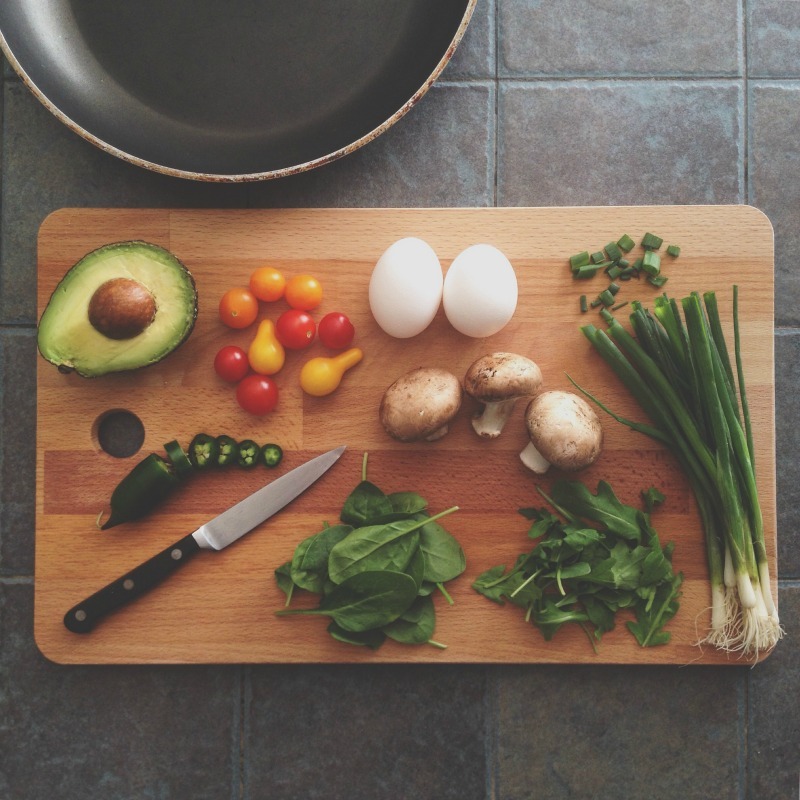 The study, which was conducted by Julie Wolfson, found that cooking at home might be the best ingredient in a healthy diet. The study involved sending out questionnaires to around 10,000 people asking them about their eating habits over the past month. The idea was to get a sense of what people were eating and whether eating out made any difference to the types of nutrients they consumed. Wolfson found that individuals who cooked their own food ate less fat and less sugar than those that didn’t, despite consuming more calories overall. Her research sparked a debate in the health literature. Perhaps the best thing that people could do to keep their waistline under control was to do all their cooking in the kitchen. 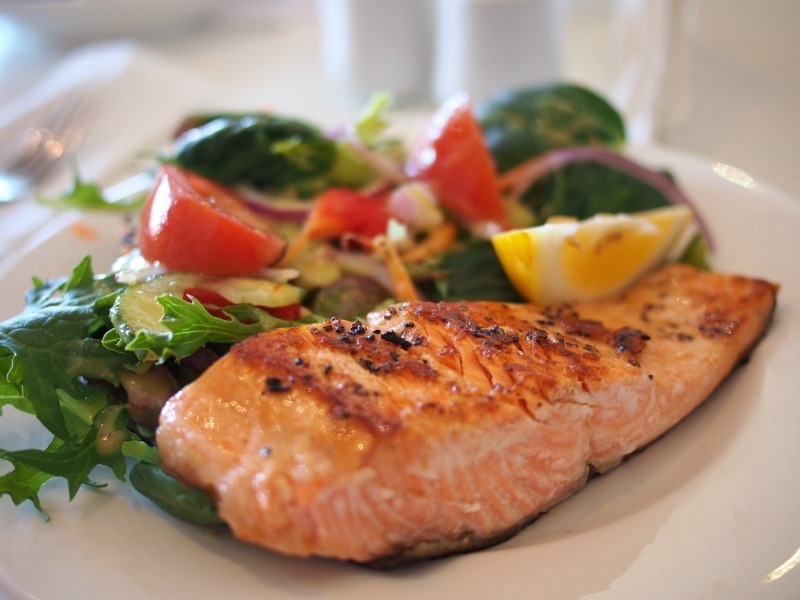 Here are some of the health benefits you can derive from preparing your own food. Restaurants are businesses. And like other companies, they want to give the impression to their customers that they are getting good value for money. One way of doing this is supersizing all the portions, especially when the cost of the raw ingredients are such a small fraction of the total costs faced by restaurants. What’s more, the evidence suggests that when people are faced with big portions, they eat large amounts too. Top tip? Stay at home and cook yourself sensible portions. If there’s any left over, have it for lunch the next day or get creative and use the leftovers in a totally new dish for dinner. Cooking in the kitchen every day helps you to build healthy habits. The first step, according to Kamikoto, is to make sure that you’ve got the right equipment. When you’ve got kitchen utensils that work, it’s much easier to whip up a quick, healthy meal, containing lots of chopped veggies. Cooking for yourself allows you to learn about food, which flavors work together and what you can cook even when it seems as if you’ve got no food in your pantry. You might think that it’s just fast food restaurants you need to avoid if you want to stay away from fat and salt. But these ingredients are used in vast quantities in the restaurant and takeaway industry. The reason? Because they help to make food taste better than their competitors. Despite our best efforts to choice a healthy meal when eating out, the extra salt and hidden calories will undoubtedly jinx our effort. Research has shown, however, that when people cook for themselves, they use less fat and salt than chefs. 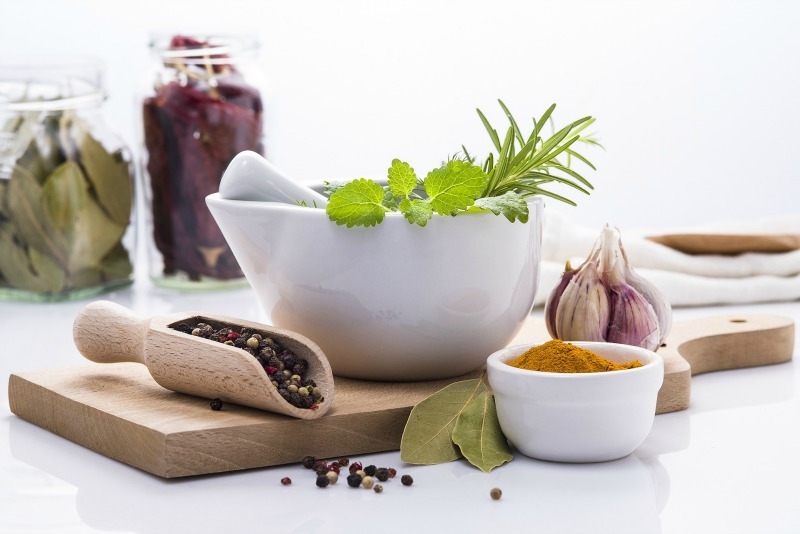 If the food doesn’t taste as good to you, try adding herbs and spices to take the flavor to the next level. How often have you eaten out and then gotten sick from the food? Whether it was just an upset stomach or worse, actual food poisoning, the chance was probably great that it was a result of how the food was prepared or stored prior to you consuming it. The CDC says that food-borne illnesses from outside of the house affect 1 in 6 Americans every year. Of all the people who get infected, around 50,000 will die prematurely. Thus, homemade food is an excellent way to minimize the risk of getting a food-borne illness and having to take time off from family and work. When you are storing and preparing your own food properly, there is less of a risk in being affected by food poisoning. You know exactly what goes into the dishes you are cooking. 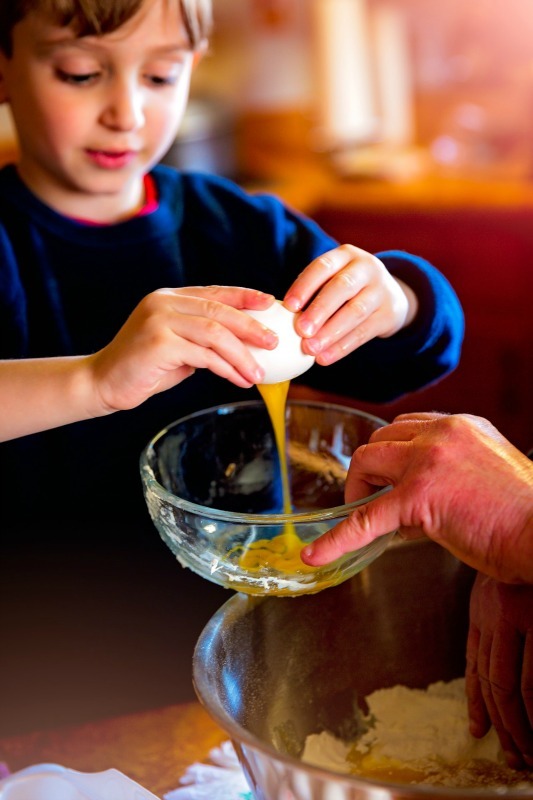 Cooking at home has great health benefits as mentioned by Julie Wolfson, it also has advantages within the family unit.Cooking together as a family creates a bond and teaches children good eating habits right from the start. With the growing child obesity problem, this is a perfect way to start educate children on the importance of good, healthy eating habits. Not only will they learn valuable life lessons, but also they will make better food choices when eating out in their favorite restaurants. Bonus – us adults will do the same and enjoy the memories in the making.